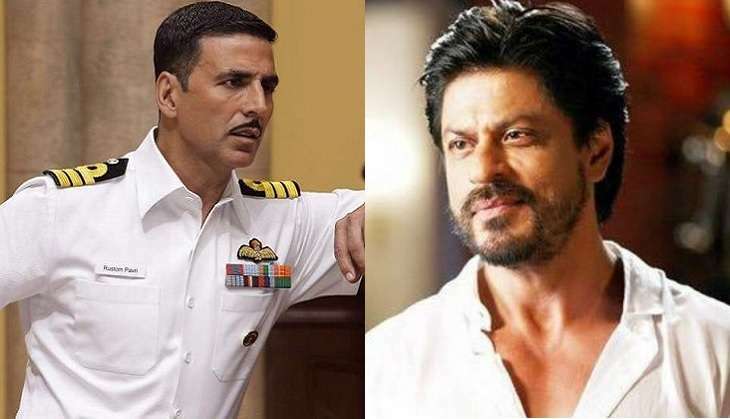 Akshay Kumar and Neeraj Pandey have booked the Independence Day 2017 slot for their upcoming psychological thriller, Crack. However, if trade sources are to be believed, Shah Rukh Khan and Imtiaz Ali are eyeing the extended weekend for their next film, tentatively titled The Ring. 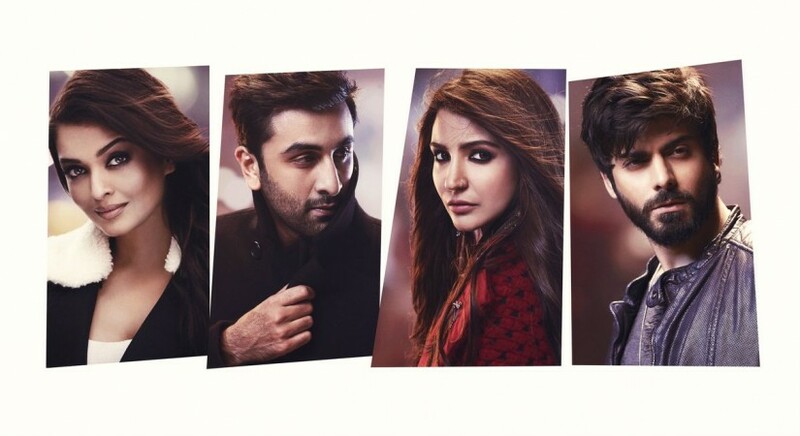 There haven’t been too many details about the film released so far, which features Anushka Sharma opposite Khan. Mumbai Mirror had recently reported that Sharma’s character is Gujarati and is undergoing diction training for the same. Shah Rukh’s character is apparently a Punjabi tourist guide, who meets Sharma while she is vacationing in Europe. Anushka and Shah Rukh have previously worked together in Rab Ne Bana Di Jodi and Jab Tak Hai Jaan. Director Neeraj Pandey, will be working with Akshay Kumar for the third time after Special 26 and Baby. The Ring will be Imtiaz Ali’s first association with Shah Rukh Khan. It will be interesting to see if the makers of The Ring decide to clash with Crack or opt for a solo non holiday release. 1 Comment on "Shah Rukh Khan Imtiaz Ali film The Ring to clash with Akshay Kumar’s Crack"